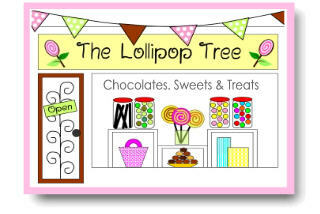 At the Lollipop Tree we stock a huge range of Lollipops from one of our favourite confectioners, Dobsons. This bag contains a selection of 10 lollies and may include bestsellers such as Lemon & Lime, Dandelion & Burdock, Sour Apple, Traffic Light, Tutti Frutti and chocolate orange to name but a few. The flavours may vary but there will be no duplicates. 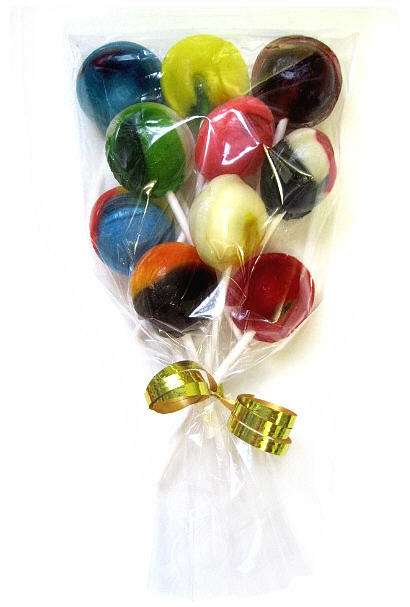 The lollies will come wrapped in a clear cellophane bag, tied with ribbon.